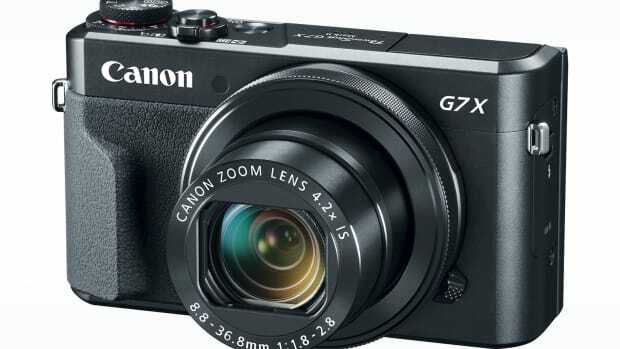 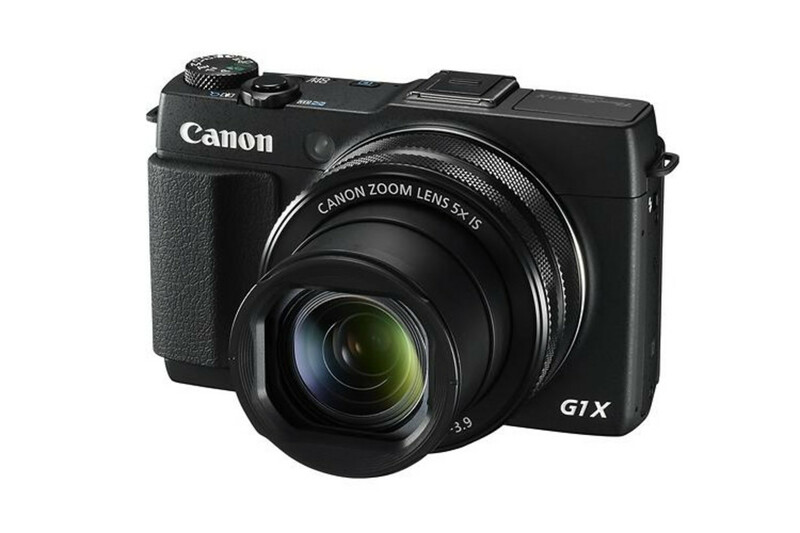 A cult favorite of photo enthusiasts, Canon unveils their latest G Series shooter, the G1X Mark II. 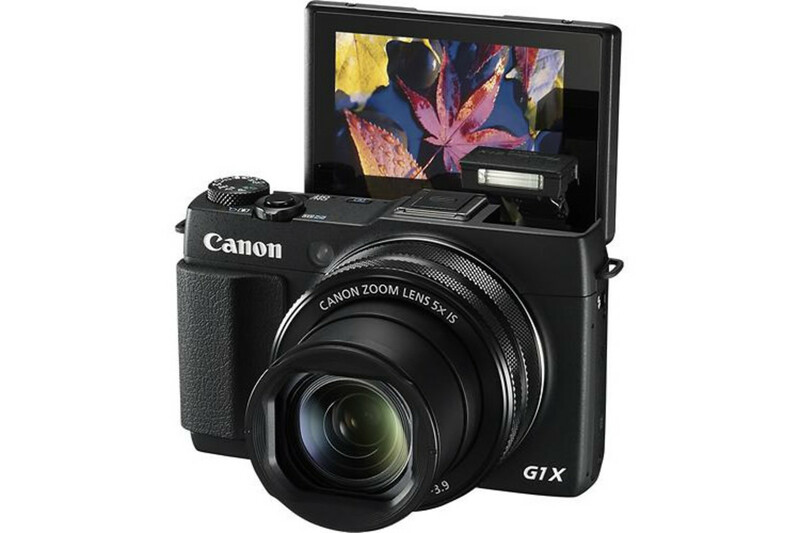 The camera will feature a 1.5" 12.8 Megapixel sensor (4160 x 3120), 5x Optical Zoom, 3" tilting touchscreen LCD, optical image stabilization, 5.2 fps burst mode, and built-in WiFi and NFC. 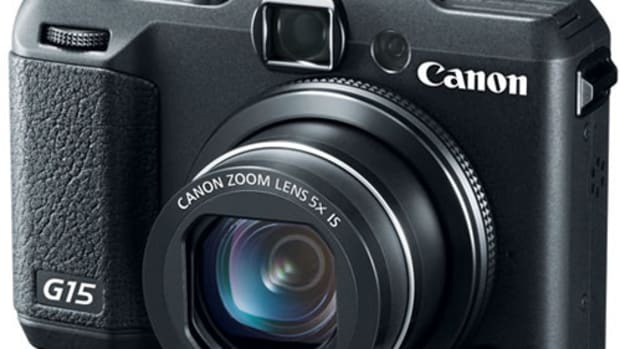 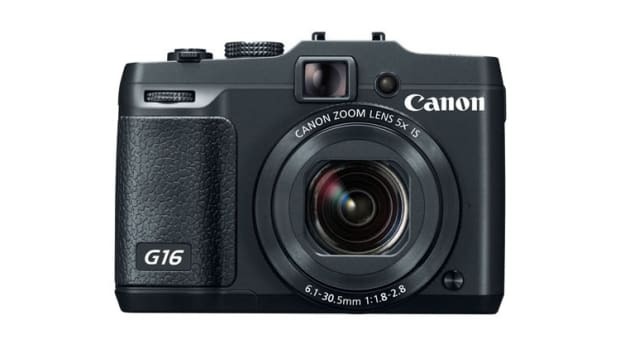 Canon's premium point-and-shoot gets a second gen update.